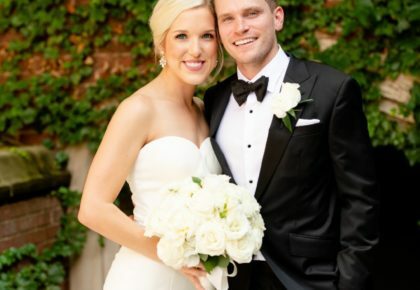 Have you seen the hardbound version of the new Spring/Summer 2011 Brides of Oklahoma? With a super glossy hardbound cover, this magazine is sure to be a staple on your coffee table, and a treasured keepsake for years to come! Sold exclusively online, click here to order yours today! 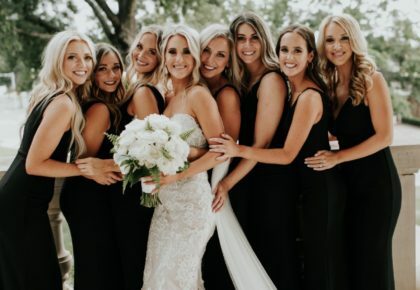 The ultra-luxurious, hardbound magazine has a thick, glossy cover and weighty inside pages, it’s a coffee table must and the perfect keepsake! 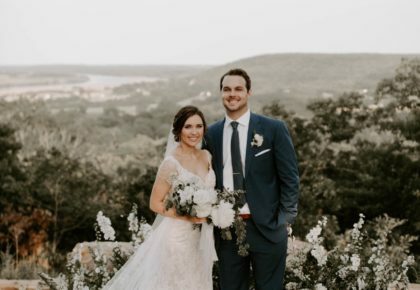 The hardbound magazine offers a whole new approach to saving those special memories with a new look and feel and the same impeccable class and sass of Brides of Oklahoma’s original content – local brides and local weddings. 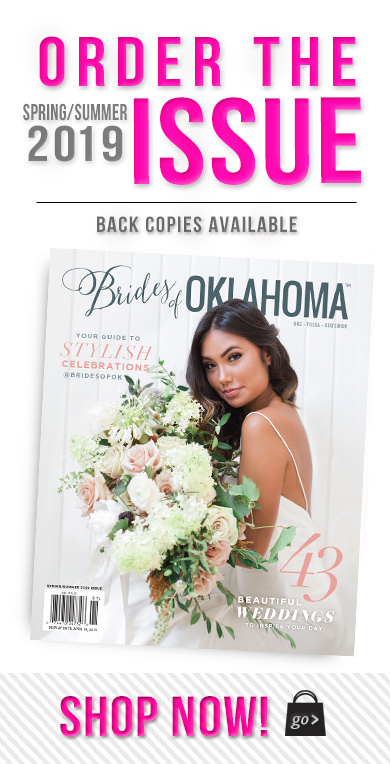 Don’t miss out on this opportunity to receive FREE shipping when you order your copy of the Brides of Oklahoma hardbound magazine!! 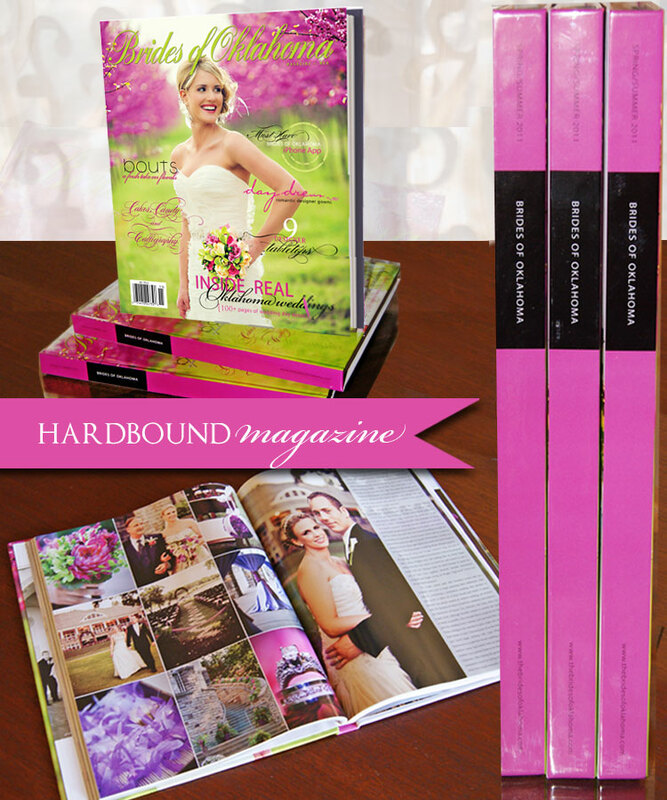 The hardbound magazine retails for $50, click here to order yours today!